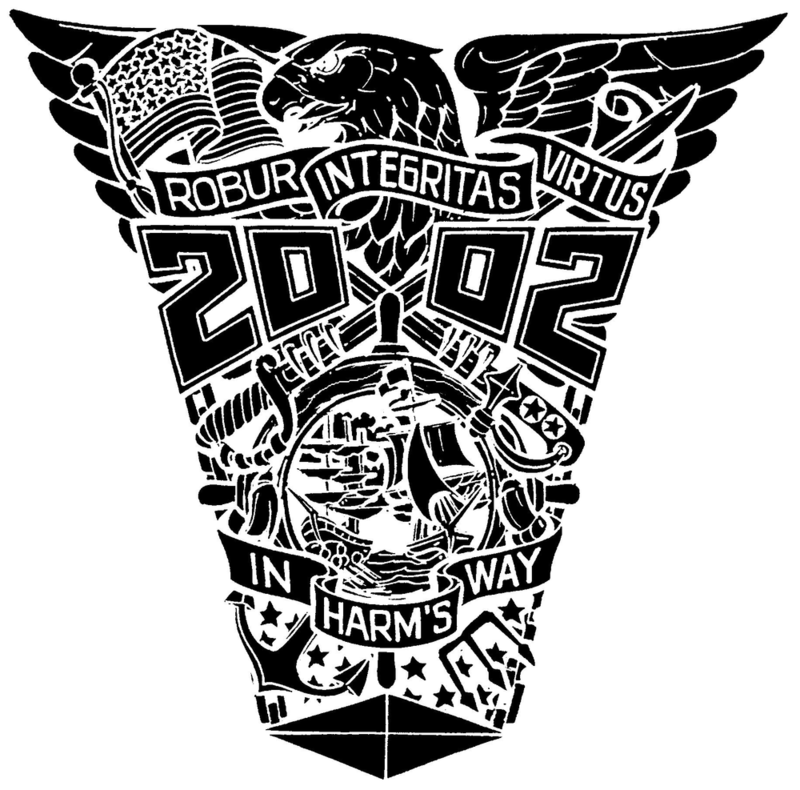 US Naval Academy Class of 2002, Inc. is a tax-exempt, charitable organization under 501(c)(3) of the Internal Revenue Code. "The Corporation is organized exclusively for charitable and educational purposes that support the interest of the U.S. Naval Academy, the U.S. Naval Academy Alumni Association and Corporation, the U.S. Naval Academy Athletic Association, and organizations that qualify under Section 501(c)(3) which support veterans affairs and those philanthropic missions deemed beneficial, as defined by the elected board of the Corporation." Our bylaws lay out the mission of the Class and govern the actions of our members & the board of directors. The most recent version of these bylaws were approved by the board on October 29, 2017. The Class is funded by royalties from In the Shadow of Greatness, donations from individuals, matching donations from corporations, and income from the Amazon Affiliates program. From the book and related income, the Class was able to donate over $14,000 – the vast majority of what we earned – to our partner organizations. Prior to our incorporation and as our ten year reunion gift, individual members of the Class donated $171,926 to USNA's International Programs Office. In June 2014 shadowofgreatness.com was folded into this site to further reduce overhead. As of December 4, 2017 the Class has roughly $4,100 in assets and no liabilities. In November 2017 we donated $2002 to The Matthew Freeman Project. In November 2016 we donated $2002 to Paradox Sports. In November 2015 we donated $2002 to One Summit; in November 2014 we donated $2002 to Run To Honor.